Unai Emery has brushed off speculation linking him with the vacant manager’s job at Everton. 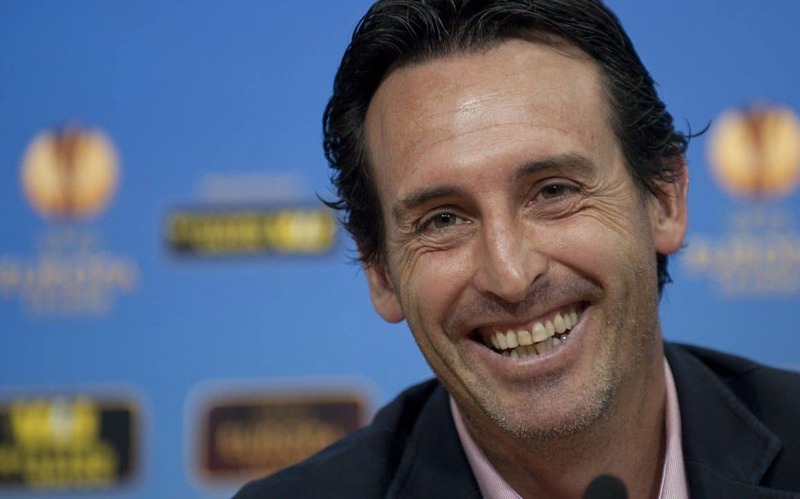 Sevilla’s sporting director Ramón Rodríguez Verdejo also insisted that Emery will remain at Ramon Sanchez Pizjuan, when asked about other stories suggesting he could be in line for the AC Milan job. “He has renewed with Sevilla, even before the Europa League Final,” he told Calciomercato.com.